This little slice of the good life has been owned by the Developer for over ten years. The Green is the culmination of their passion for quality and design in harmony with nature and neighbourhood. 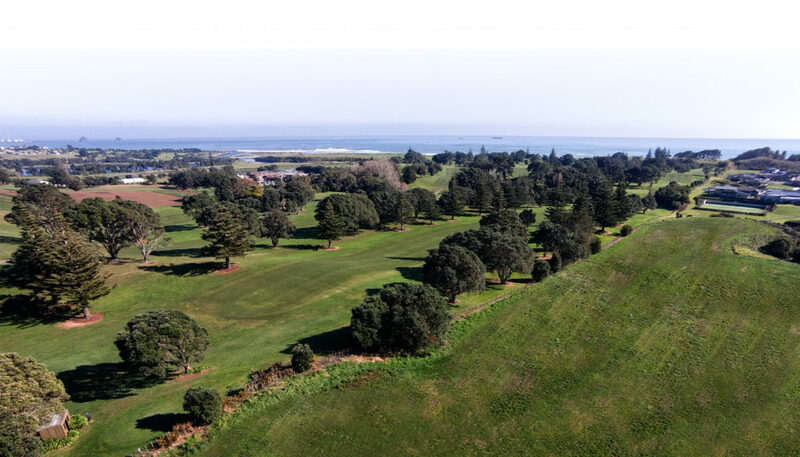 The design of The Green follows the natural contours of the land; once treasured by Māori for its protected position, sweeping views, and fertile soils. 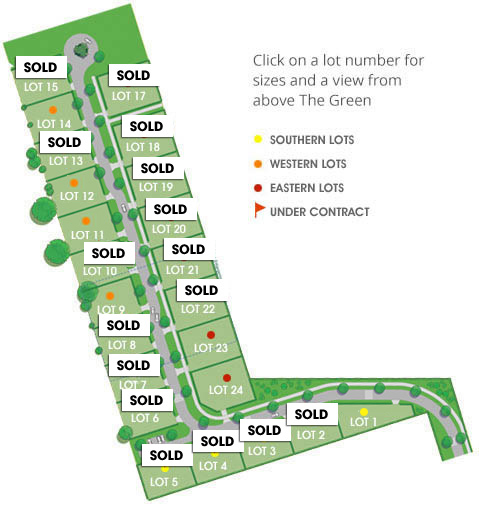 The Green offers twenty-three bespoke sites in Stage One, ranging in size from 560 to 710 square metres and priced from $250,000.